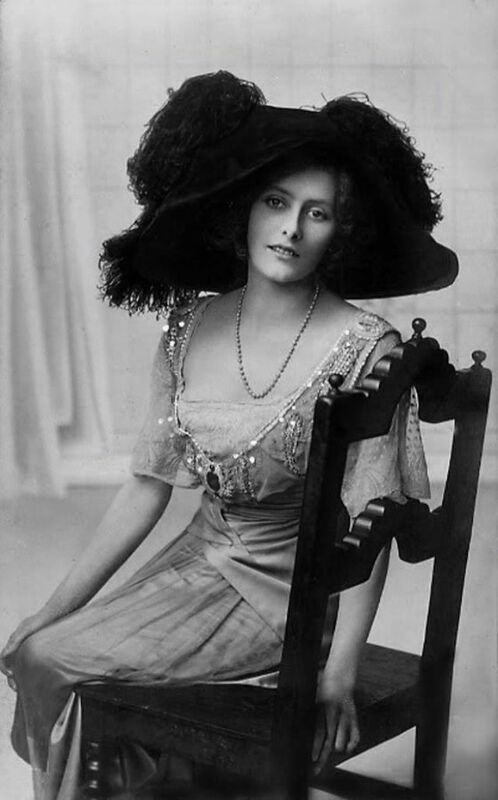 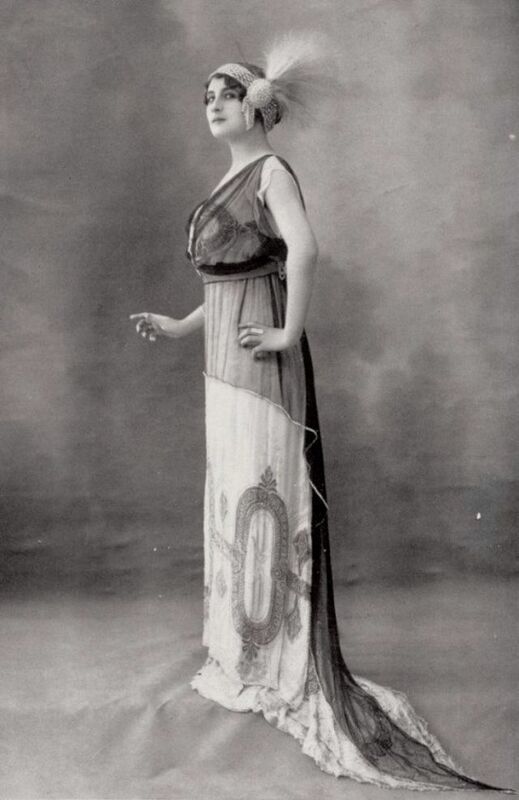 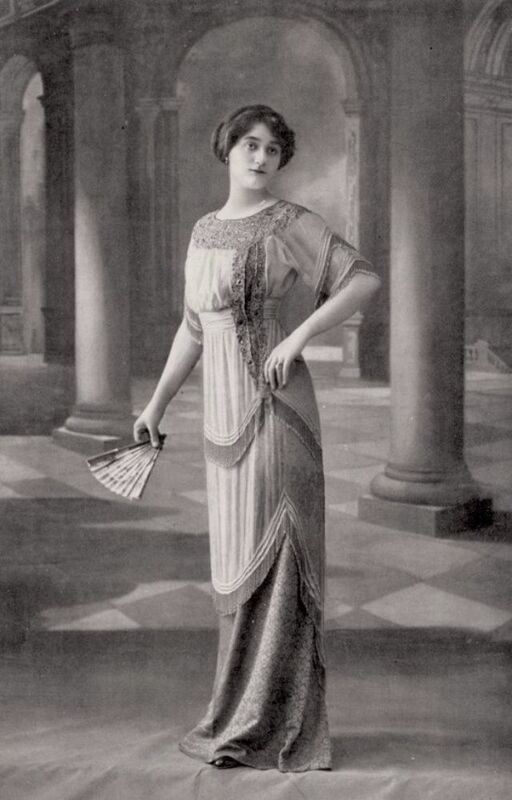 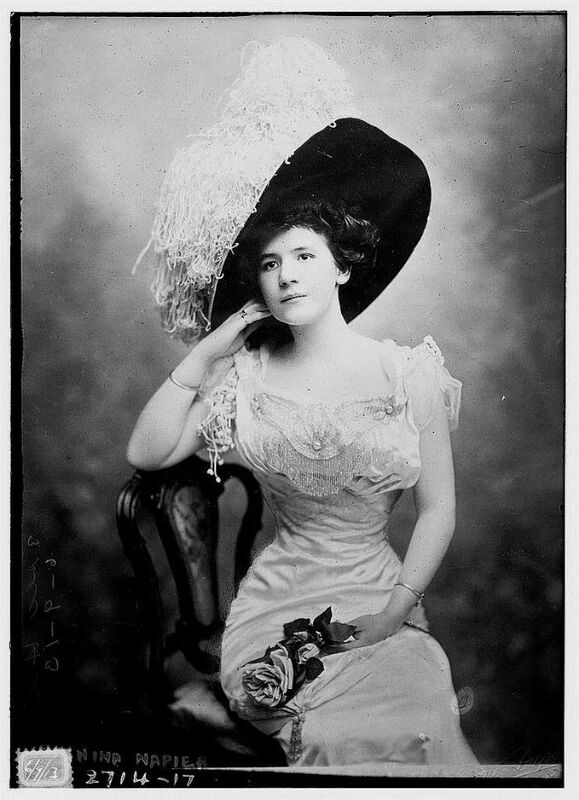 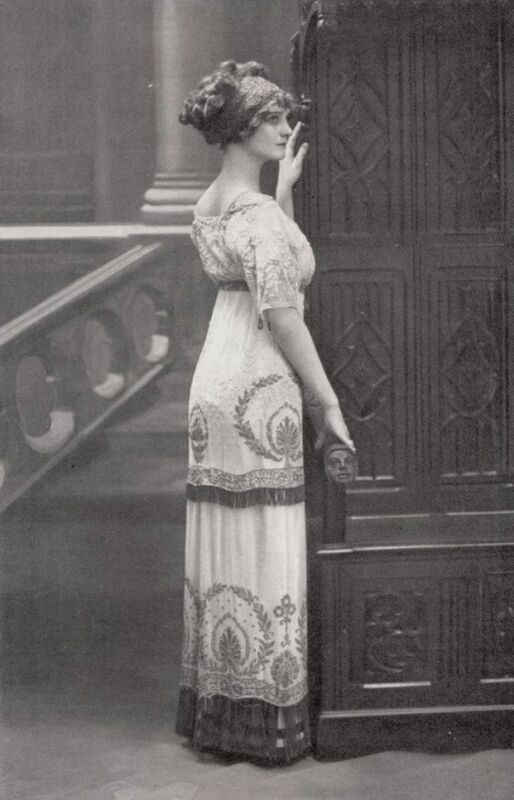 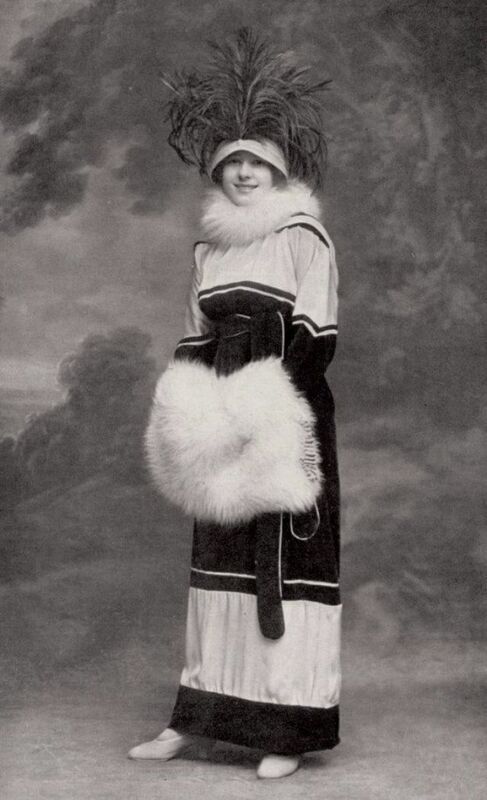 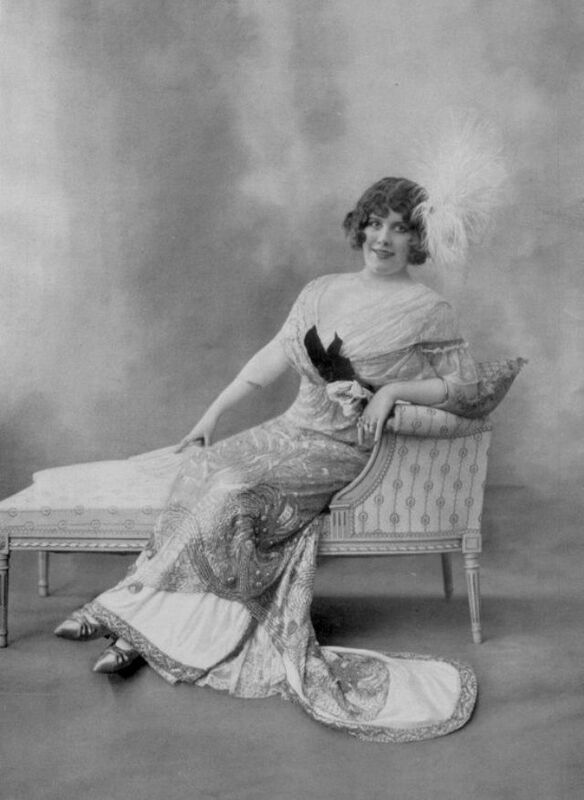 Edwardian fashion was similarly romantic in style to Victorian fashion. 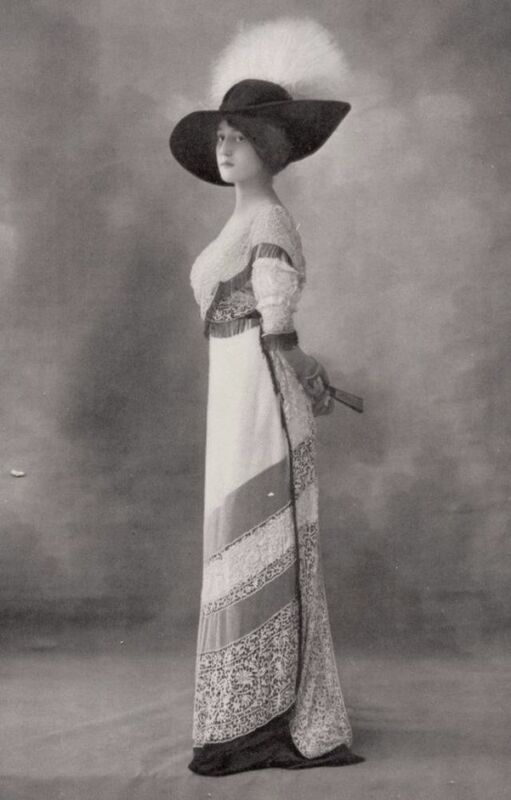 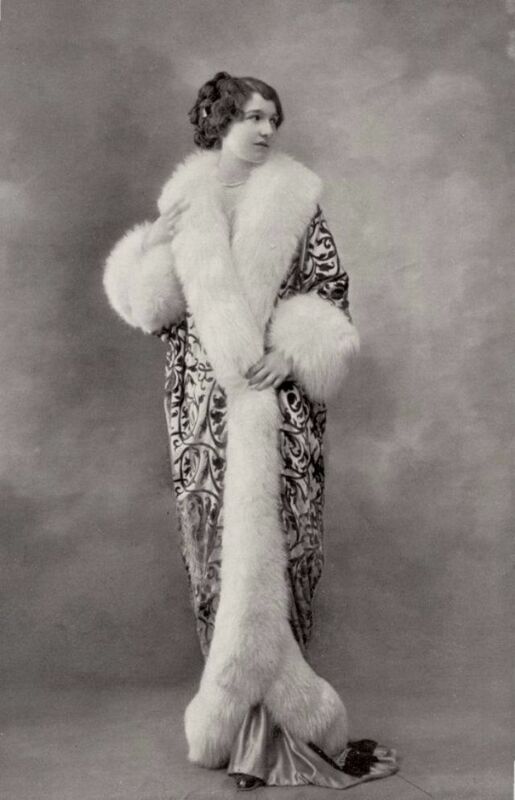 However, the 1910s saw a simplification of fussy Victorian silhouettes, with an emphasis on embellishment and innovation in design, as can be seen in these ultra-glam gowns. 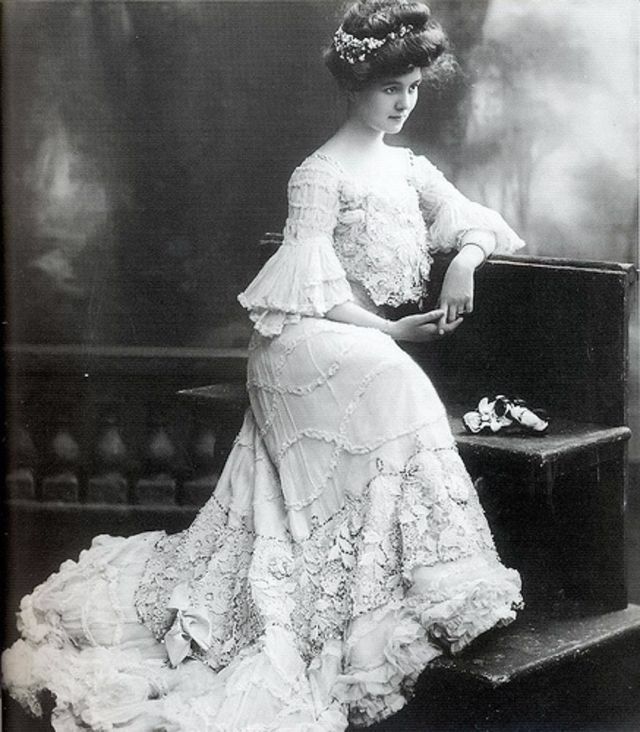 Waists were less waspy, hemlines were sometimes shorter and the relatively simplified shapes of gowns allowed the imaginative use of intricate beading, lacework and textures to shine.